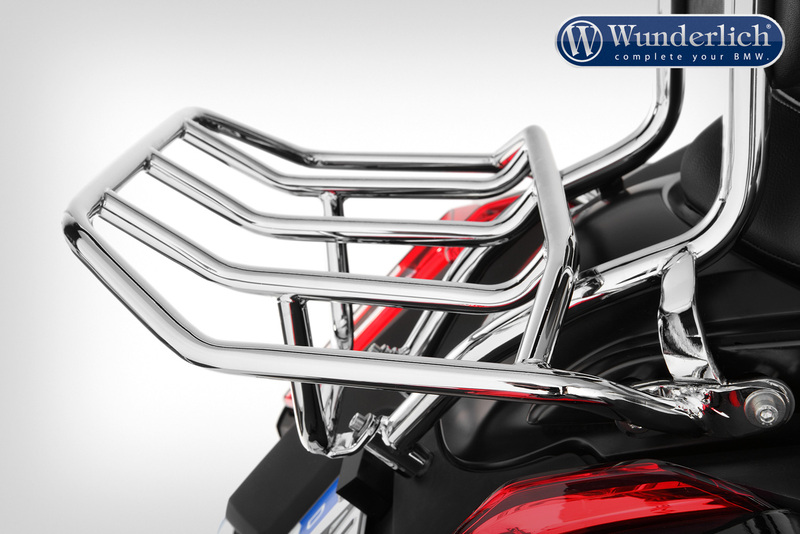 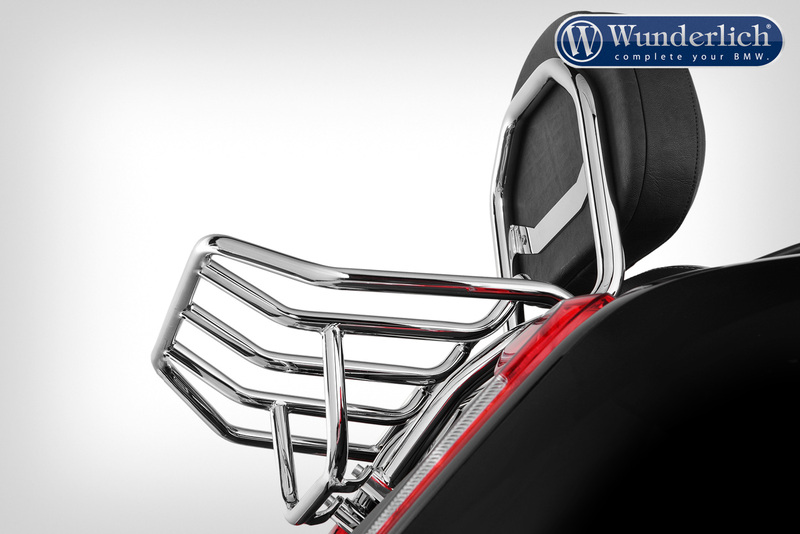 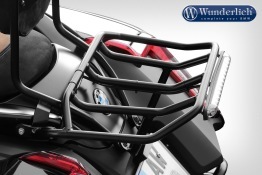 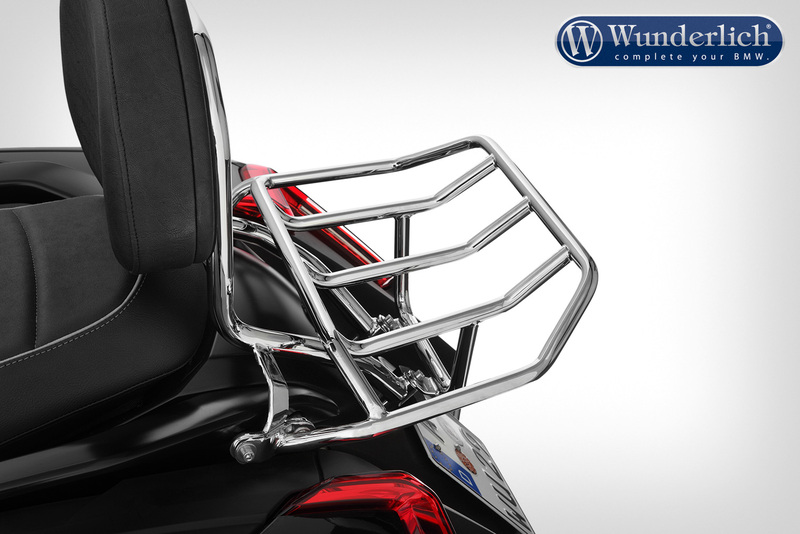 This luggage rack is the perfect solution for all riders who don’t want to do away with luggage on their Bagger. 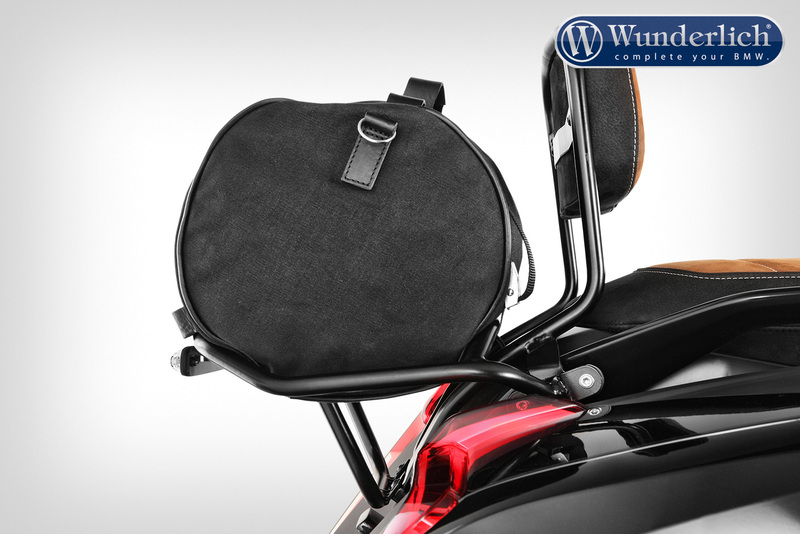 Additionally, the luggage is stored close to the centre of gravity and doesn’t negatively impact riding behaviour. 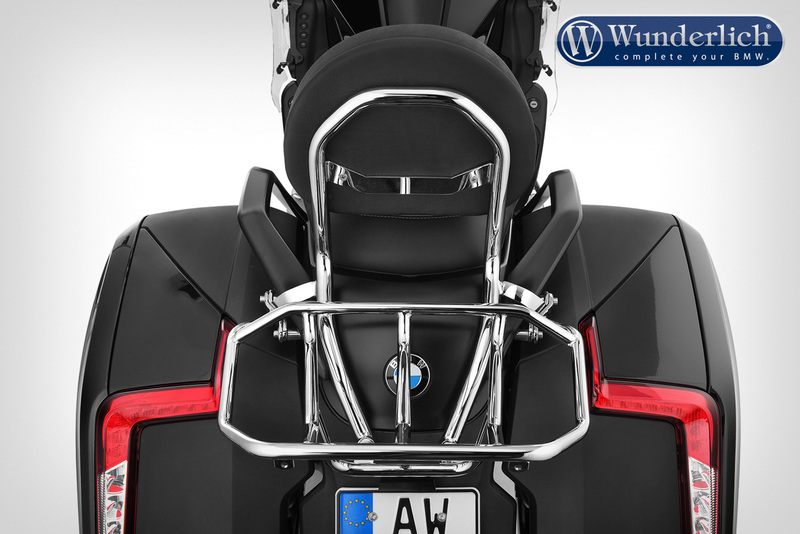 A third tail light is integrated into the luggage rack that not only looks good but also increases passive safety. 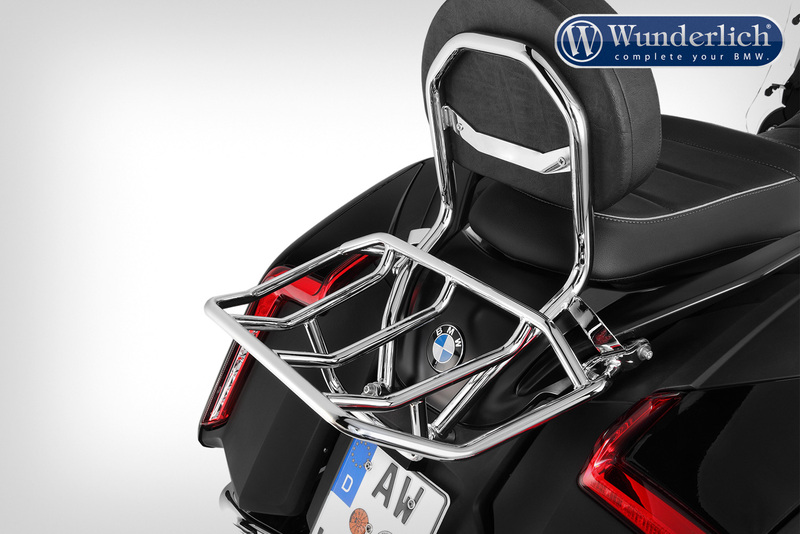 (item no. 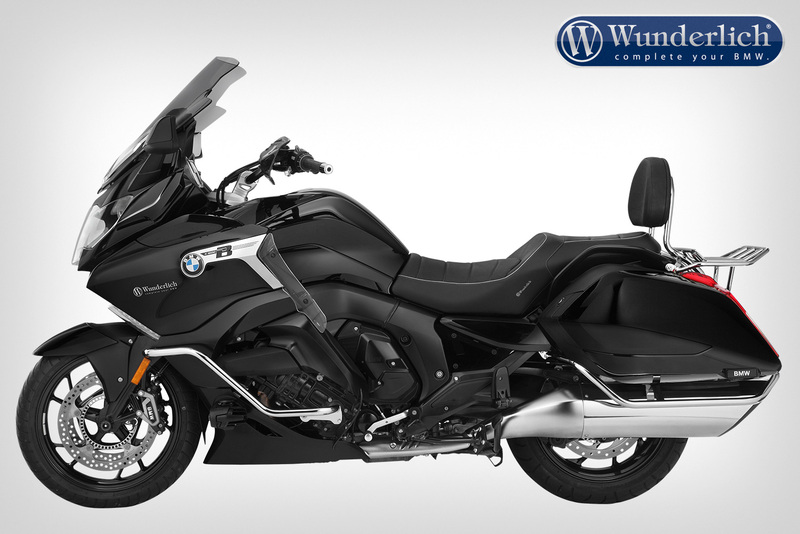 WUN-45180-001 or WUN-45180-002). 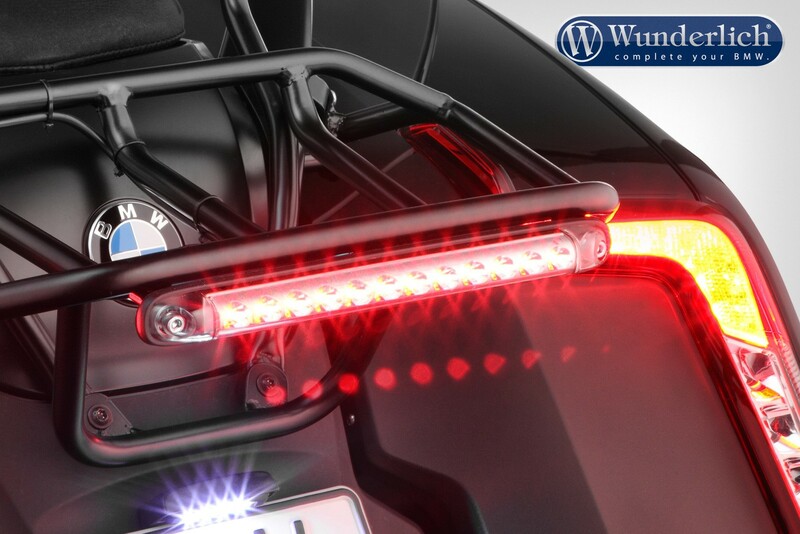 Please, order LED tail and brake light separately, if desired.